Attaches To Backpack, Belt, Etc. Available Colors: Black, Blue, Green, Purple, Red or Yellow. 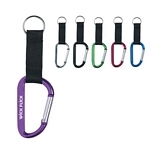 Second Location: Add $.40/each for Decorate Both the Strap and Carabiner. Shipping Weight: Cello Bag, 500 per carton @ 27 lbs. 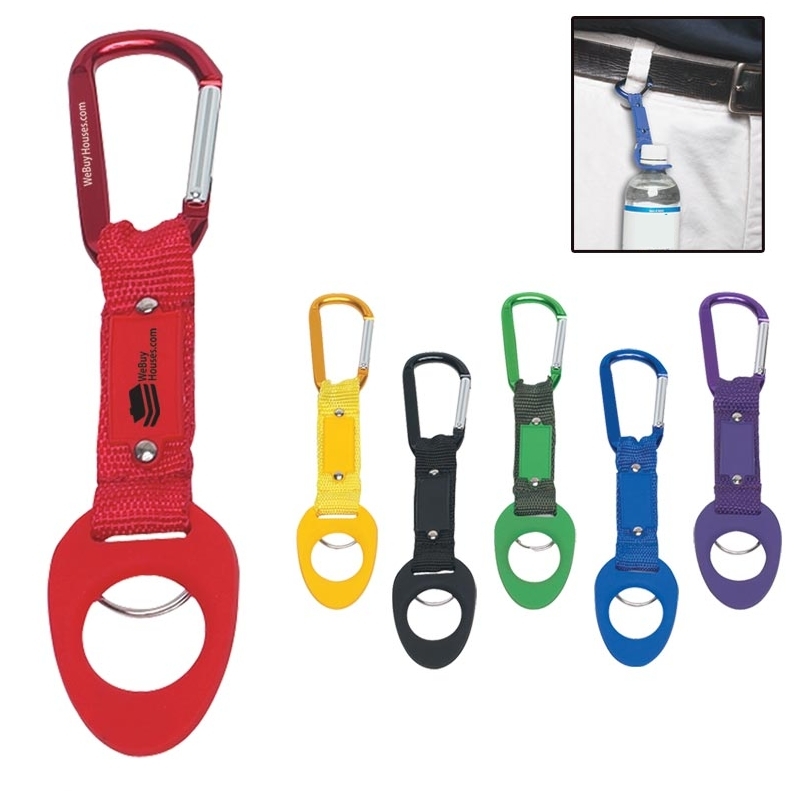 Customized 6mm Carabiner with Travel Water Bottle Holder Item #HT-2029 (Minimum Order: 250). Promotional Customized Travel Accessories can be personalized with your business logo. Our Promotional Travel Accessories are decorated with No Setup Fees. Customized Safety Whistle Metal Key Ring Item #HT-2051 (Minimum Order: 300). Promotional Key Chains like the Safety Whistle Metal Key Ring can be personalized with your business logo and with No Setup Fees. 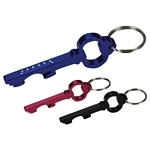 Customized Key Shape Bottle Opener Engraved Key Ring Item #HT-2050 (Minimum Order: 300). Promotional Customized Key Chains can be personalized with your business logo. Our Promotional Key Chains are decorated with No Setup Fees. Customized 6mm Carabiner Item #HT-2056 (Minimum Order: 300). Promotional Carabiners like the 6mm Carabiner can be personalized with your business logo and with No Setup Fees. 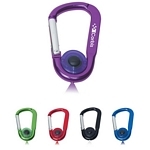 Customized LED Flashlight Carabiner Item #HT-2055 (Minimum Order: 100). 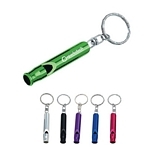 Promotional Carabiners like the LED Flashlight Carabiner can be personalized with your business logo and with No Setup Fees.